Modern design meets comfort and style in the Hilton Austin’s renovated guest rooms. Unwind in a sophisticated guest room with space to work and relax. An upgrade to an Executive Room or Suite provides you with access to the Executive Lounge, which serves free breakfast and refreshments throughout the day. Modern design meets comfort and style in the Hilton Austin’s renovated guest rooms. Unwind in a sophisticated guest room with space to work and relax. Modern design meets comfort and style in the Hilton Austin’s renovated guest rooms. The Hilton Austin has a variety of dining options for every palate. Go international with tacos and craft beer at Austin Taco Project, or visit Cannon & Belle to enjoy Tex-Fresh cuisine, an indoor biergarten and menus and cocktails as ambitious and unexpected as Austin itself. For a quick coffee and meal, Starbucks offers all your favorites. The Hilton Austin has a variety of dining options for every palate. Go international with tacos and craft beer at Austin Taco Project, or visit Cannon & Belle to enjoy Tex-Fresh cuisine. The Hilton Austin has a variety of dining options for every palate. Treat yourself at the Skyline Spa & Health Club and leave refreshed for your stay in Austin. Boasting a magnificent setting on the eighth floor of Hilton Austin, this spa features spectacular views of the downtown skyline. Book a deep-tissue massage, nourishing facial, mani/pedi or salon treatment, or make use of the heated outdoor lap pool, whirlpool and sundeck. Treat yourself at the Skyline Spa & Health Club and leave refreshed for your stay in Austin. Boasting a magnificent setting on the eighth floor of Hilton Austin, this spa features spectacular views of the downtown skyline. Treat yourself at the Skyline Spa & Health Club and leave refreshed for your stay. After the Winter Seminar, visit the famous 6th Street entertainment district— the epicenter of what made Austin the “Live Music Capital of the World”—located just one block away. 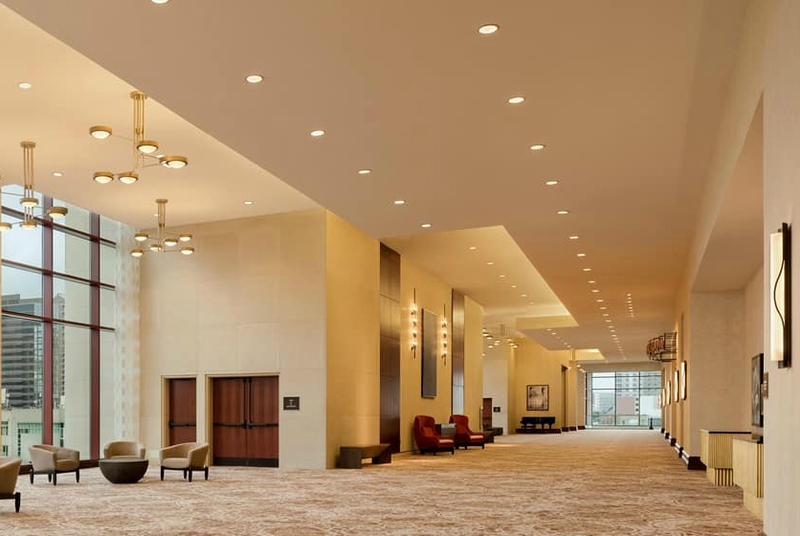 The Hilton Austin is within a mile of a variety of other local highlights, including the Texas State Capitol, the University of Texas and Lady Bird Lake. 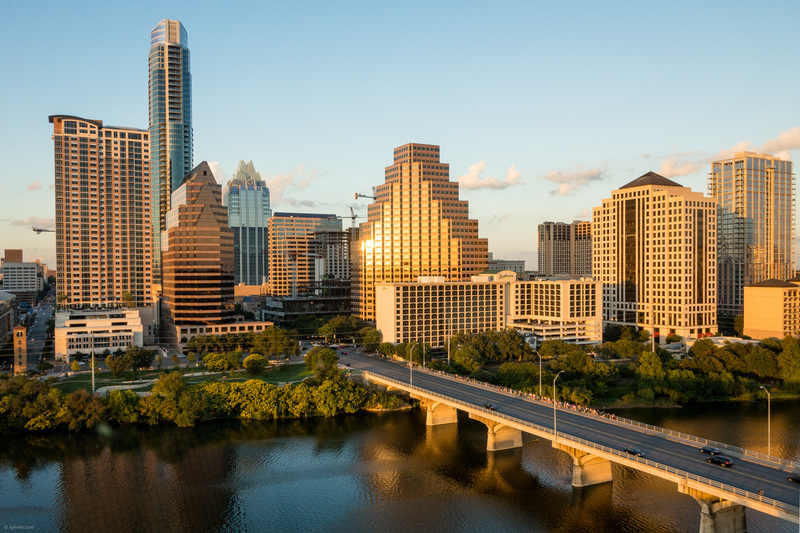 After the Winter Seminar, visit the famous 6th Street entertainment district— the epicenter of what made Austin the “Live Music Capital of the World”—located just one block away. After the Winter Seminar, visit the famous 6th Street entertainment district. 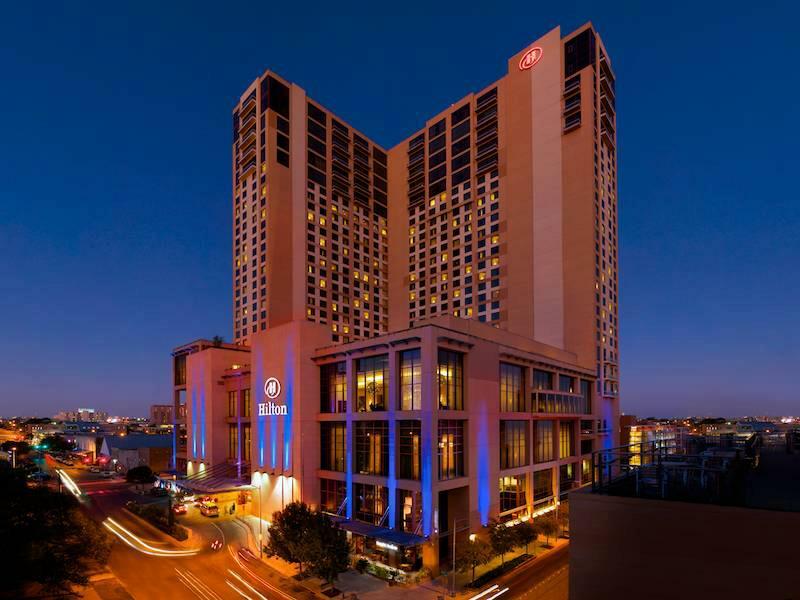 ASCA’s 2019 Winter Seminar will be held at the Hilton Austin. The hotel is situated in downtown Austin, a quick walk from fabulous shopping, dining and live music venues. The Winter Seminar room rates are $185 per night for a single or double. Guest room Wi-Fi is included in the ASCA rate. Rates are guaranteed until December 27, 2018; if you book after, the hotel may charge a higher rate. The Hilton Austin is non-smoking. Taxi to and from the airport is an estimated $30. Fantastic room rates starting at $185 plus tax & fees, for either a single or a double is available through December 27, 2018. Rooms are likely to sell out; please reserve your room now. Reservations can be made through the Hotel Booking Site. You will have access to an abundance of amenities including in-room dining, access to the In-house Spa, and just quick walk from fabulous shopping, dining and live music venues. Austin is home to a wonderful ballet, world-class museums, one-of-a-kind shopping and beautiful outdoor spaces.